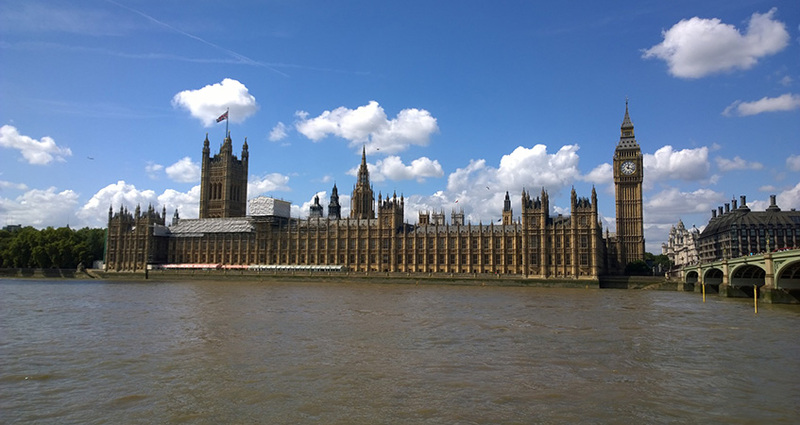 Last week the FDA’s branch in the House of Commons agreed that we should not accept the new Independent Complaints and Grievance Procedure that has been developed by Andrea Leadsom, the Leader of the House of Commons. It is our view that the policy has significant flaws which should be addressed before the policy is introduced. Andrea Leadsom’s steering group on the new Independent Complaints and Grievance Procedure has now published their report and will ask the House to vote to introduce the new Procedure on Thursday 19 July. We have repeatedly urged the steering group to pause to address the gaps and flaws in the policy. Restrictions on pre-scheme cases, despite clear legal advice to the contrary, effectively wiping the slate clean for perpetrators of bullying, harassment and sexual harassment. This has implications for future cases against repeat offenders as there won’t be evidence to support patterns of behaviour. But more simply, the existing Respect Policy has not been fit for purpose so staff have been unable to access justice – this decision means that they never will and that cannot be right or fair. Launching the new scheme before Dame Laura Cox has published the report of her inquiry. We expect Dame Laura’s report will reveal widespread and systemic bullying and harassment in the House and this evidence, combined with her recommendations, should inform the Steering Group’s procedure. With such a substantial piece of evidence still to be delivered, we cannot understand why the Steering Group wants to rush the proposals before hearing her evidence and recommendations. Decisions on sanctions must be fully independent and there must be a range of sanctions. This critical part of the policy still has elements to be resolved, it is confusing and open to different interpretations in places. Staff must be able to see a clear route between putting in a complaint and how a sanction will be determined if upheld, to have faith that they can access justice. The new policy sets out that the Committee on Standards will make the decision on sanctions for ‘more serious’ cases (any sanction more serious than an apology or training). The Committee on Standards is made up of seven MPs and seven lay members and, critically, lay members only get an ‘indicative vote’ (which means it doesn’t count). So, for the most serious cases MPs will still get to mark their own homework – a system that has been proven again and again not to work. We strongly believe that it is better to pause and get it right than rush and get it wrong. It is critical that the first users of the policy, either House staff or MPs’ staff, must be able to navigate through the policy and that it works for all cases, including the most serious ones. We echo concerns by the Parliamentary Commissioner for Standards that the price of introducing a flawed policy will be a heavy one. This does not mean the FDA will stop making the case for our members in the House of Commons and for what we believe is right. We do not want to see history repeating itself where a new policy is introduced that shares some of the weaknesses of the existing Respect Policy in the House of Commons. As we have found, a flawed policy quickly becomes an unusable one. We think that without addressing these fundamental issues that is exactly where we are heading. We have continued to urge the steering group to pause so these matters can be thought through and a genuine consensus built. Our objective all along has been to establish an independent procedure for bullying and harassment in the House that has the trust and confidence of staff.